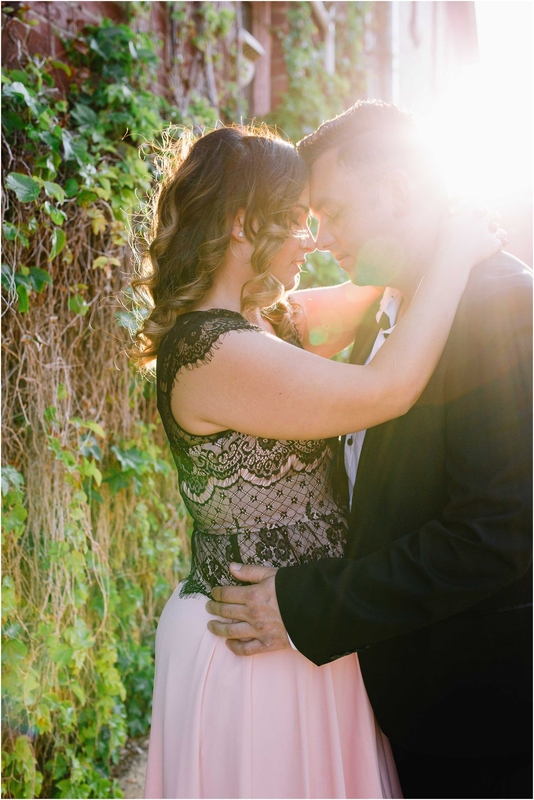 I know I say this about everyone, but these two are the sweetest couple! 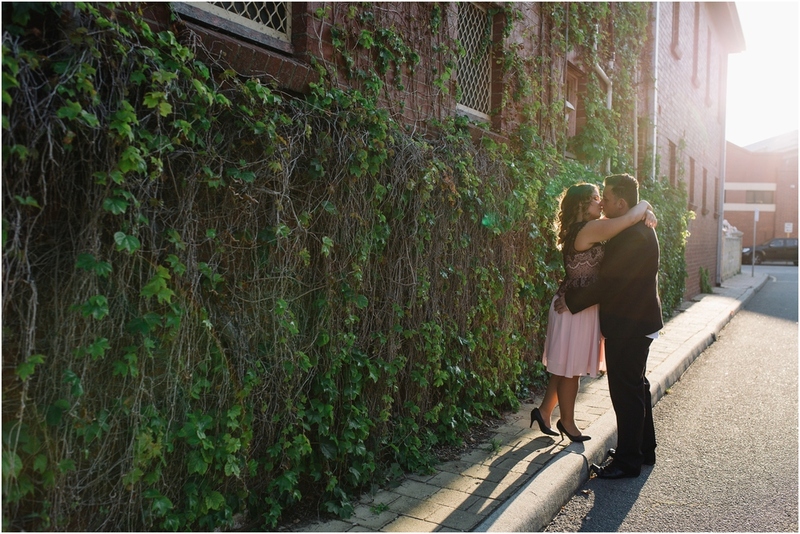 I really can't wait till their wedding in January. 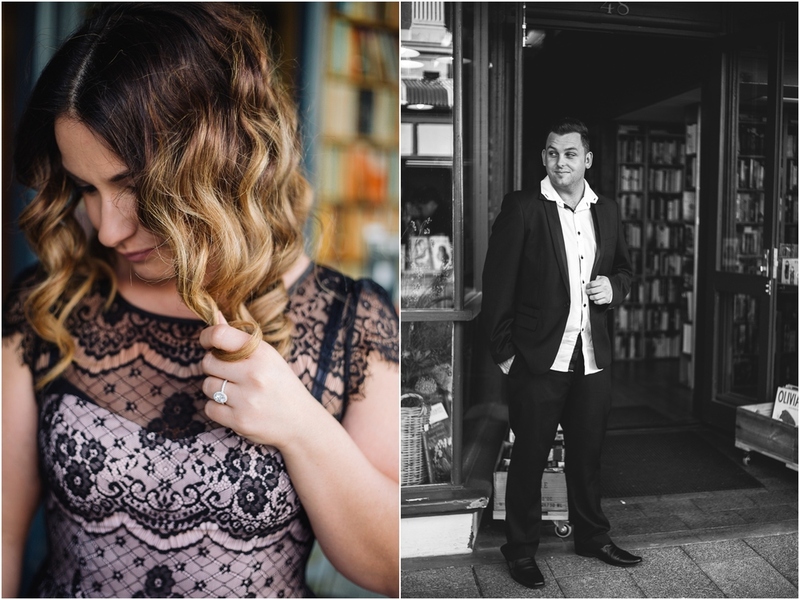 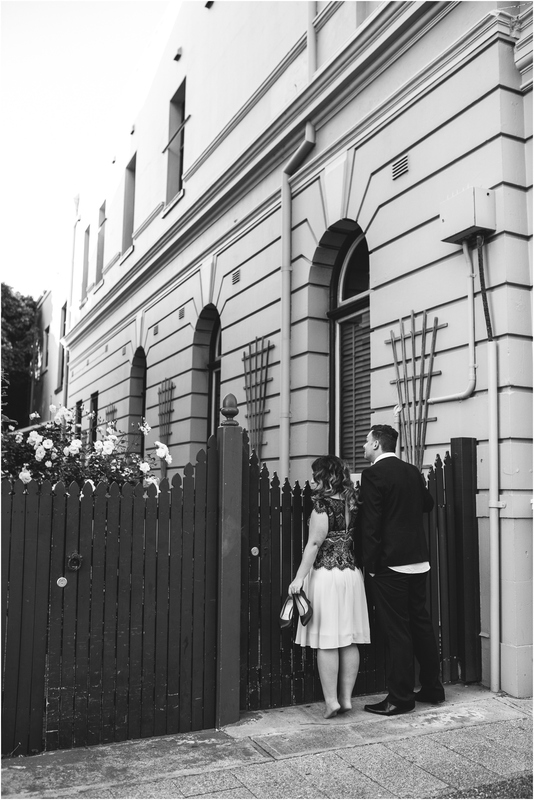 We wandered the streets of beautiful Fremantle for this engagement session and did some exploring together..